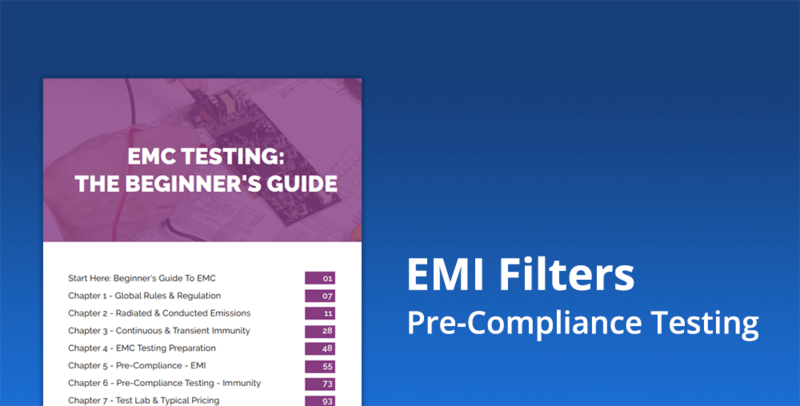 Free Pre-Compliance Testing for EMI Filters » HHP Associates, Inc.
Astrodyne TDI offers FREE pre-compliance testing for EMI filters. Need to learn the benefits and importance of testing? EMC Fastpass is a great resource. The goal of emissions pre-compliance testing is to work out whether your device will pass or fail at an EMC lab. It is important to know if equipment is actually only useful for EMC troubleshooting, or if it is useful for pre-compliance testing. What is the difference between EMC troubleshooting and EMC pre-compliance test equipment? What makes a full compliance test site accurate? What to buy on a $1k, $10k – $15k or $100k budget?